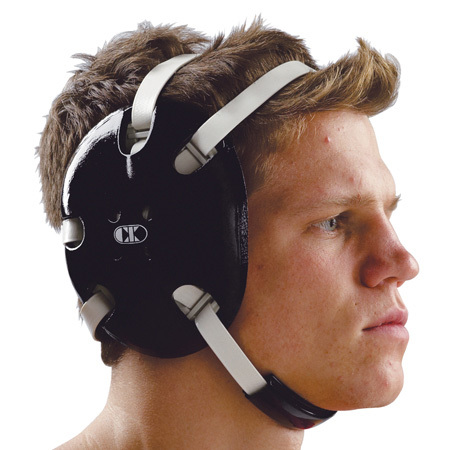 4-strap foam headgear based on the revolutionary design of Cliff Keen. Custom Strap Version of E58. Call Team Sales to order.